I'm having trouble with Neat video 3.5 in Premiere Pro CC 2017. It is not using my GPU and only the CPU. That causes Premiere to crash sometimes when using Neat Video. I guess CPU is saying something like : "hey you lazy little fucker I can't do everything by myself !!!" Failed to find AMD/ATI GPU Devices. If you use an AMD/ATI card, please install the latest AMD driver with OpenCL support. 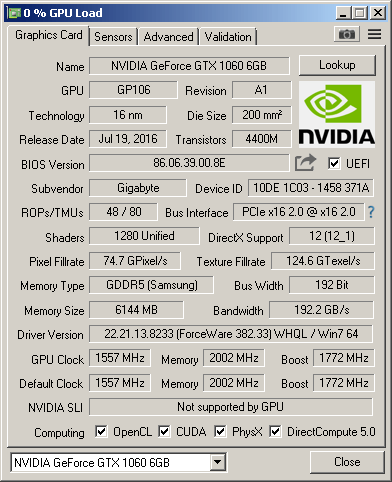 is able to use the GPU on your machine. I expect it to do so because the support for those new GPU models has been added relatively recently in v4.2. NeatVideo 4.5 demo does indeed use the GPU..